STEM Family Knight is an evening of hands-on science, math, and engineering activities for students and families to complete together. The event includes a range of activities covering different STEM topics and connections to exciting STEM careers. 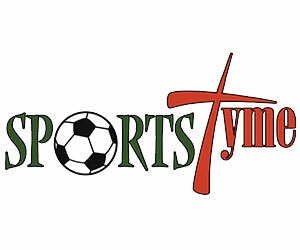 We will invite industry, clubs and teams to showcase the exciting projects/areas they are working on. 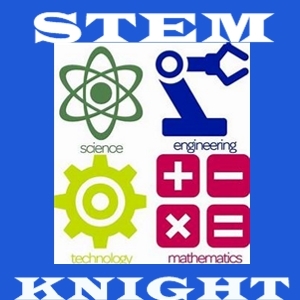 STEM will be held in the multipurpose room on January 24th from 6:00 – 9:00pm.